Give them the gift of memories. Wedding photos are the most cherished souvenirs from a day that goes by all too fast. The most thoughtful wedding gift ideas are the ones that help pay tribute to that special day. Turn your loved one’s wedding photos into a custom canvas print or framed print — it’s guaranteed to be a gift they’ll never forget. We’ve made creating unique wedding gifts super easy. 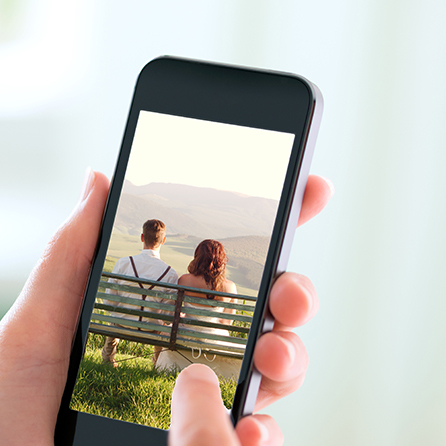 Upload a photo from your computer, mobile phone, Instagram or even Facebook and we’ll turn it into beautiful art. Your print will be shipped directly to your front door, ready to hang. If you’re having trouble deciding which photo to print, create a wedding Photo Collage™ instead. 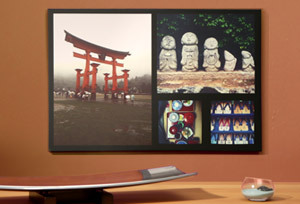 Combine anywhere from 3-36 images on one canvas or framed photo print. 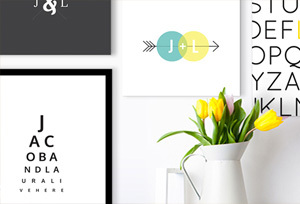 Choose from a variety of easy-to-use templates, and customize your framing options. It’s a simple and fun gift idea! Our editing tool let’s you add custom text to any photo. If you’re looking for the perfect wedding photos idea then check it out! Add dates, names, or a meaningful quote to your image before it goes to print. Canvas prints or framed prints are perfect engagement gift ideas too! 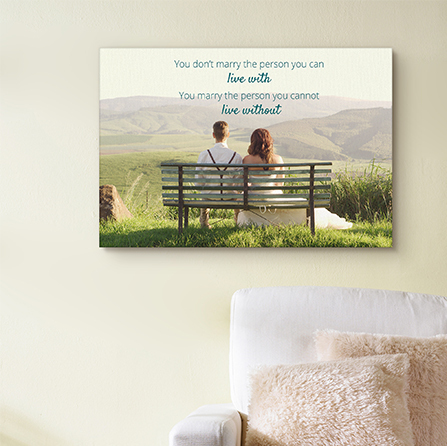 Surprise your favorite couple with a photo print they would be proud to hang on their wall. A new spin on paper or cotton. Did you know that traditional wedding anniversary gift ideas suggest giving paper for your first year, and cotton for your second? We've got you covered for both! 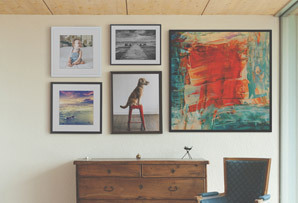 Our framed photo prints are made using the finest, artist-quality paper. 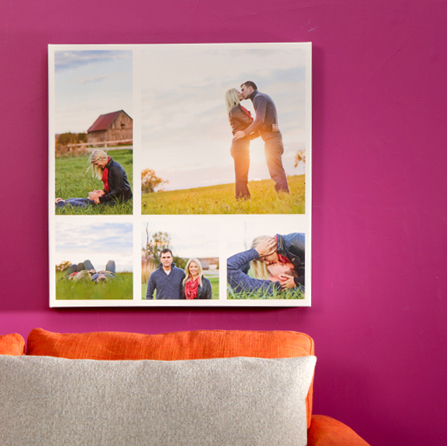 Our photo to canvas prints are created using a top-of-the-line, poly-cotton material.